If you are fond of beautiful table scaping, like to receive large batches or are a professional caterer: our cutlery set of a hundred pieces will meet your requirements in terms of quality and aesthetics. 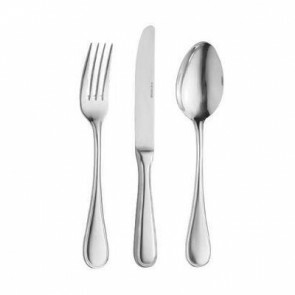 Classic Vieux Paris style or more contemporary design, you will find the perfect flatware set to match your dinnerware set in order to embellish your table and impress your guests! 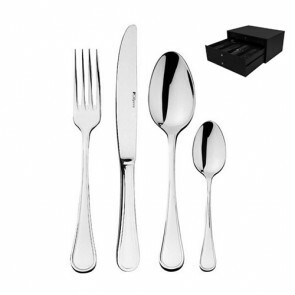 Our Cutlery sets of 100 pieces and more: aimed for the user who is committed to excellence! 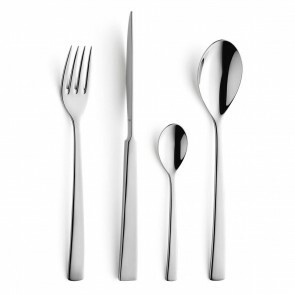 These cutlery sets include the 4 basic cutlery items: table spoons, table forks, table knives, teaspoons but also in general dessert forks, dessert knives, dessert spoons and cake forks, the fish forks and knives and a serving spoon and fork for some collections. 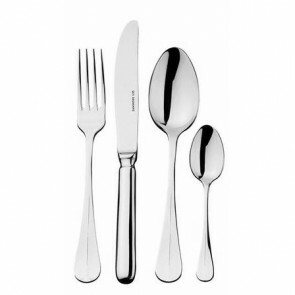 If you are looking for a quality table cutlery set to offer to your loved ones or simply for your personal use, you will find everything you need n AZ Boutique. Don’t forget our elegant empty cutlery boxes for the storage of your cutlery sets and to protect them from oxidation. 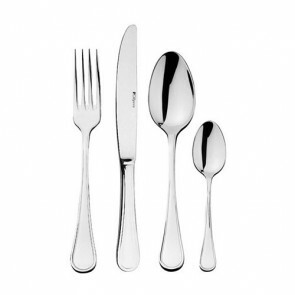 Previously made in solid silver, table cutlery were only manufactured by goldsmiths for a long time! 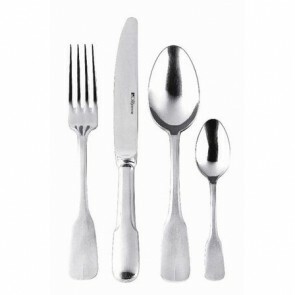 At the time in general each cutlery item was engraved with the coat of arms or family crest of its owner. As they were precious silverware items, silver cutlery was transported in suitcases, and this gave rise to the cutlery set trend. The old silverware is now sold at auctions. Other families transmit their silverware from generation to generation. 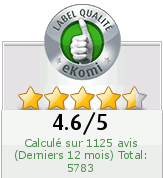 Over time, this kitchen equipment has been made more accessible by manufacturing it with silver metal or white metal. They started to manufacture stainless steel cutlery sets a little later. Cheap and durable, stainless steel contains an alloy of iron, carbon, chromium and nickel. The designation 18-10 stainless steel, comes from this mixture known to be a very high-quality material containing exactly 18% of chromium and 10% of nickel! Polishing this metal alloy also contributes to a shiny finish of each piece. Moreover, polished stainless steel has a mirror-polished surface for a modern and eye-popping look! Looking for a chic yet simple table décor? The stainless-steel cutlery set could perfectly match your table decoration! 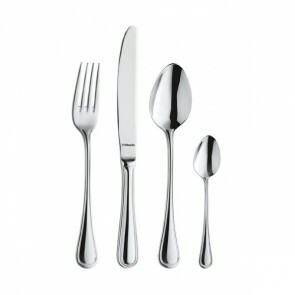 Mirror polished stainless steel or matt stainless steel: our cutlery is available with several finishes. 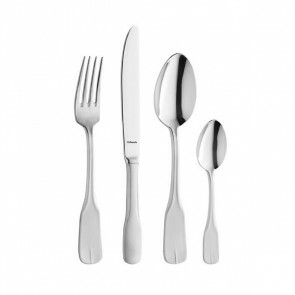 The maintenance is also very simple since the cutlery set can easily be cleaned because since it is perfectly dishwasher compatible. 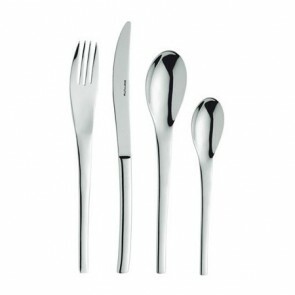 However, watch out for moisture that can be a threat to stainless steel cutlery. 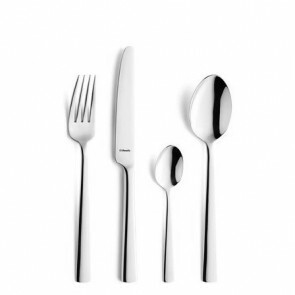 If you are fond of high-end brands such as Guy Degrenne, Amefa, Eternum, Pradel Excellence, Laguiole, Victorinox, etc... which add a touch of elegance to your table, have a look at the carefully selected top-notch collections featured by AZ Boutique.